Financial institutions in Jamaica are offering opportunities for Jamaicans to experience Carnival in Trinidad and Tobago with deals and specials. JN Bank, one of the top-three commercial banks in Jamaica, is offering an all-expenses-paid trip for two to Trinidad Carnival through its “Activate, Spend and Go” credit card promotion. The offer is open to all JN credit cardholders, who spend a minimum of $2,500 weekly on their cards throughout the promotional period, the company said in a release. “We know that attending Trinidad Carnival is a big deal for some Jamaicans. And, we also know that the costs associated with the experience are not within the budget for everyone. 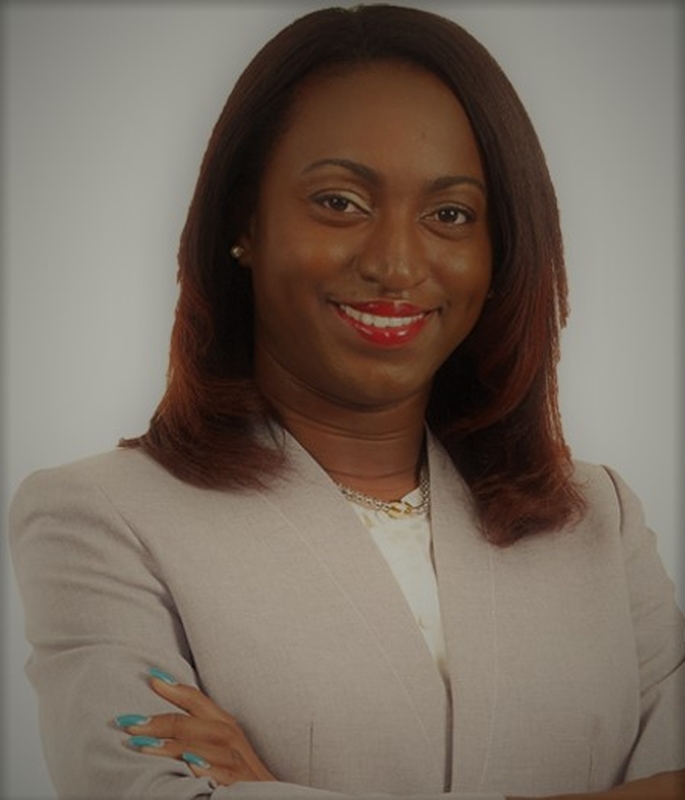 Hence, JN Bank is providing an opportunity for its loyal members to win the vacation of a lifetime,” Saniah Spencer, chief of marketing at JN Bank, said. “Customers can also access a JN Lifestyle loan, to cover their travel, carnival costs; or, for any other vacation,” she said. 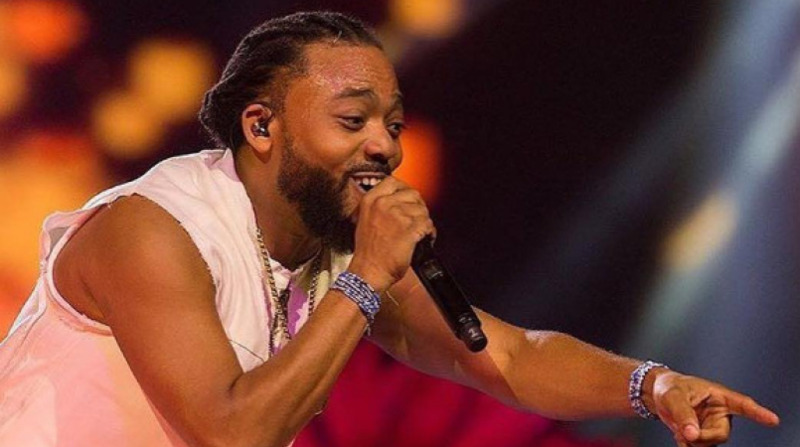 The release said that for many Jamaicans the mesmerising pull of soca music is undeniable. 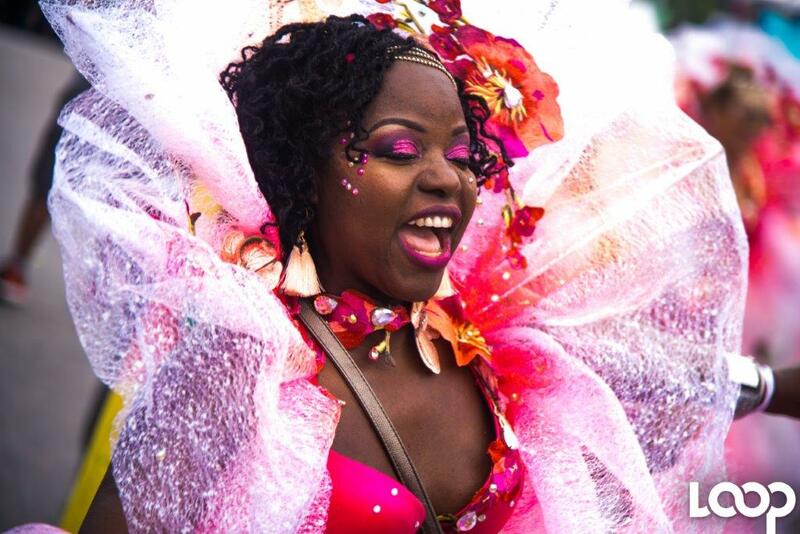 “For Jamaicans, who are ardent soca fans, Trinidad Carnival is definitely a bucket list item,” said Kandi King, Director of Xaymaca International. “Plus, in this era of social media many persons are viewing the photos on Instagram and Facebook. It looks exciting and so they want to experience it for themselves. King said the dream, however, comes with a hefty price tag. She said that accommodation, costume, airline flight and ground transportation are only some of the expenses one can anticipate if they want to thoroughly enjoy Carnival in Trinidad. “It could cost you upwards of US$4000, especially if you don’t have friends, or family, to stay with, because accommodation in Trinidad is very expensive. During carnival season hotel prices often triple what you would pay in the off-season,” she said. She further noted that a costume costs between US$800 and US$1400, while accommodation is about US$300 dollars per night. In addition, patrons can expect to spend at least US$100 to US$200 for admission to the various fetes. “For the full experience, most people will want to attend at least five parties, while they are there and that doesn’t include food and drinks. Plus, most persons plan to be in Trinidad for at least a week,” she related. The steep price tag attached to Carnival has led some patrons to find strategic ways to offset the cost. Tasha Pryce is one such Jamaican, who said she has been saving for more than a year, to attend the March 4 to 5 event. “I’ve been planning this trip for some time, so I saved up about US$2,500 during the past year. I also got a loan to pay for my flight and costume,” she said. This is a once in a lifetime experience and I believe it is well worth it. It is no different from persons who take out a loan for vacation or other recreational activities,” she reasoned. For others, budgeting, saving and planning ahead is the way to go. Garfield Taylor, who will be attending T&T's Carnival for the tenth consecutive year, said he uses strategic methods to reduce his costs. “Over the years, I have made some really good friends and contacts in Trinidad and, so, I have developed a barter system, which allows me to stay with friends while I’m there; and when they come to Jamaica, for our Carnival, they stay with me. That way, I basically pay zero dollars for accommodation,” he related. Another strategy Garfield uses is to purchase his airline ticket eight months in advance and pay for his costume in two or three installments. “That way you don’t have to pay for the costume in one big payment. I also buy my fete tickets months in advance, as the prices increase the closer it gets to Carnival,” he said. With the increase in the number of Jamaicans interested in “jumping” in T&T's Carnival, several financial institutions are offering assistance those wanting to taste the Carnival experience. Beyond promotions, financial institutions also offer loans to revellers. The micro-financing firm, Sprint Financial Services Limited, is also among the institutions which are providing loans geared towards carnival. Christopher Barrett, Founder and Chief Executive Officer, said there is an increase in the number of persons accessing these loans, in recent years. 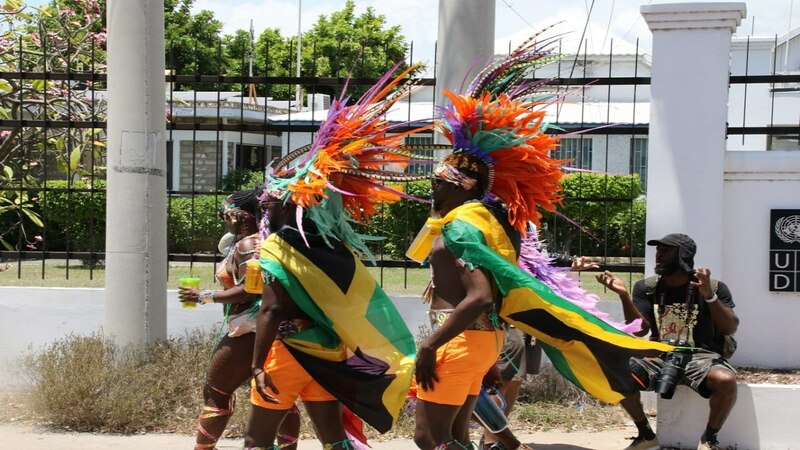 “Every year we receive calls for loans for the Jamaica and Trinidad carnivals,” he informed. “And, persons can borrow up to $500,000 to fund their Carnival expenses.